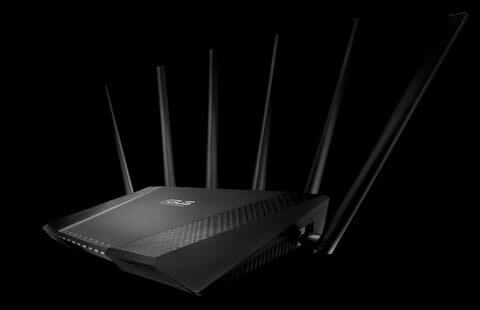 Supplied with the ASUS RT - AC3200 & the Netduma R1. 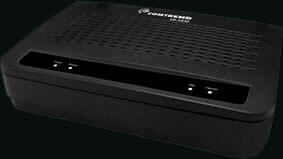 The Comtrend VR-3030 is a simple modem to be used along side a separate router and is not for use as a standalone device. We need to check what’s the fastest service available to you. Broadband service will be provided over the fastest technology available on your line with added traffic priority. Your personalised cost will be shown during the ordering process. 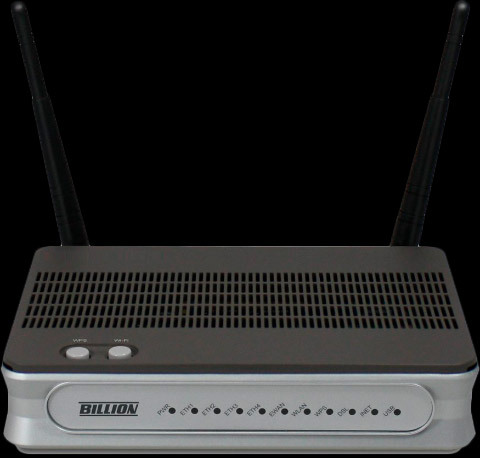 IDNet Standard Phone Line (normally £12.50) is included. IDNet Standard phone line rental includes 7 line features (caller display, call waiting, call barring, choose to refuse, anonymous call reject and number withhold) and calls from 1p per minute.